But then I went on Pinterest. It’s the devil I tell you! I still don’t think that I am going to go super-crazy, but I can’t help but get just a tiny bit excited at the idea of planning any party, let alone my babes 1st birthday party. We are just going to have a few family and friends over for a backyard BBQ. See? That’s plain and simple, right? Buuuuut then I was thinking, the whole theme of a BBQ is kind of boyish. What’s girly about hamburgers? Not much. Know what would make it girlier? WATERMELON! 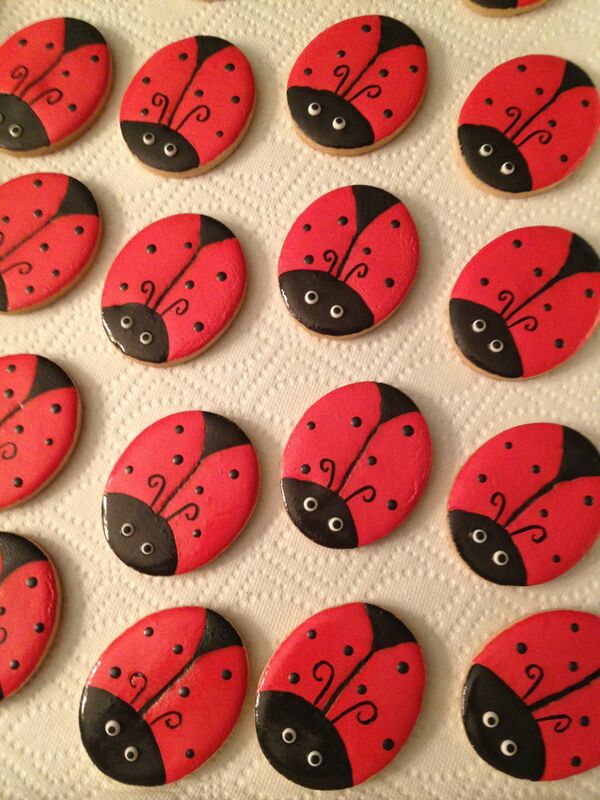 And of course, what would be a party for my Bug without a few of our favourite little insects. One of the main things that I wanted to incorporate into her party is the fabric from her weekly photo project. We are almost done (only 4 more weeks to go! ), so I need to start cutting this fabric up and making some cute banners to hang around the fence. I think I will print out all the photos too and display them somehow. Still gotta figure that one out. Off to enjoy this lovely weather! And by that I mean head to the mall to get out of the heat.